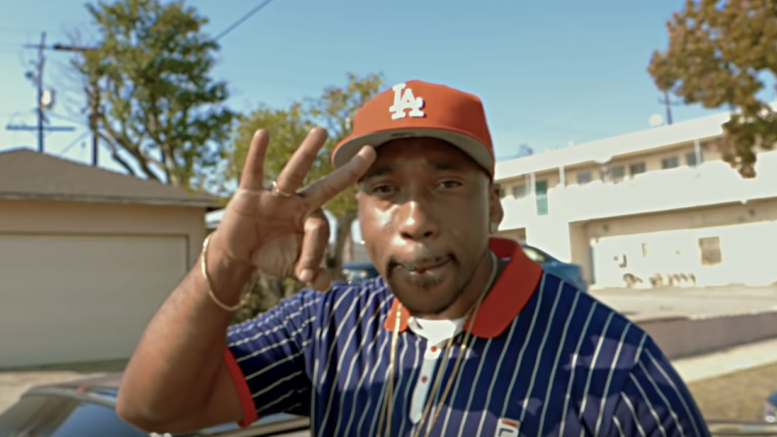 South Central, LA’s own Figg Newton kicks off the new year a new visual for “Kant Stop Woopin,” produced by Bossman Hogg. This is a cut from his “We Started The Woop Compilation,” he released last year. Watch the new video directed by LJ the Director below! Be the first to comment on "Video: Figg Newton “Kant Stop Woopin”"